ARE YOU KIDDING ME? 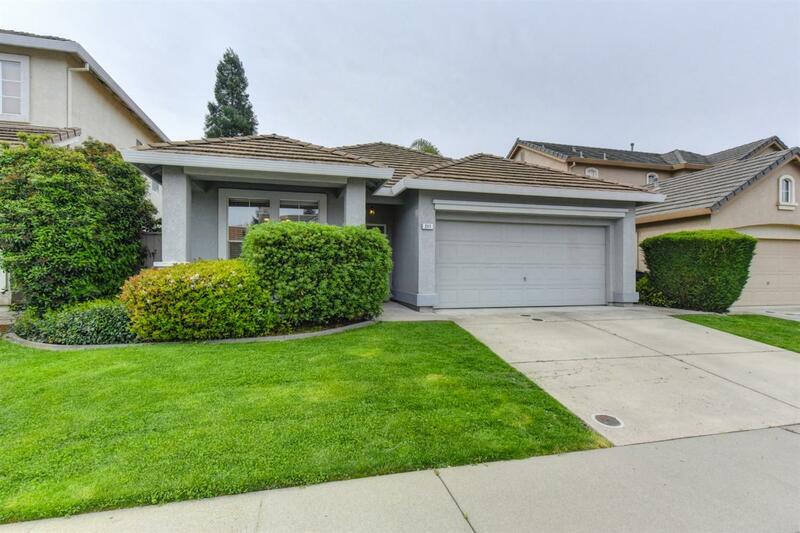 3 bed 2 bath in West Roseville for HOW MUCH? Super cute and spotless! Freshly painted and all spruced up! Move right on in! Single story, 3 bedroom 2 bathroom home with an open concept and a light and bright flowing floorplan available in West Roseville. Located in a pretty neighborhood, and in a fantastic school district, near shopping, dining and parks makes this the perfect location to call home.